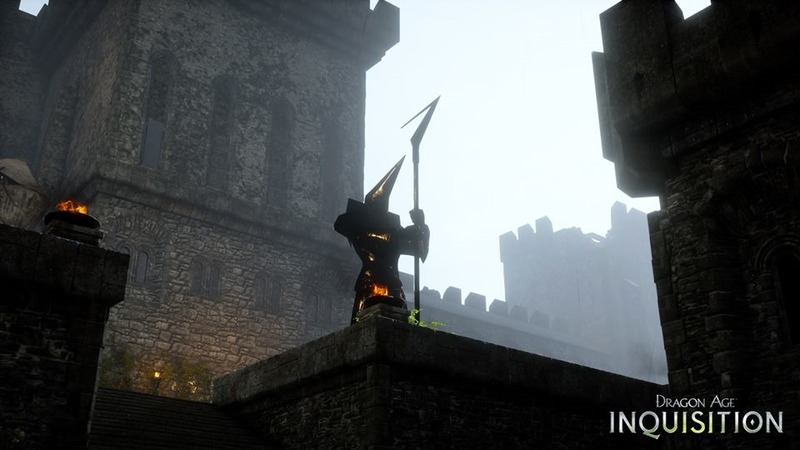 Here, have even more Dragon Age: Inquisition screens! 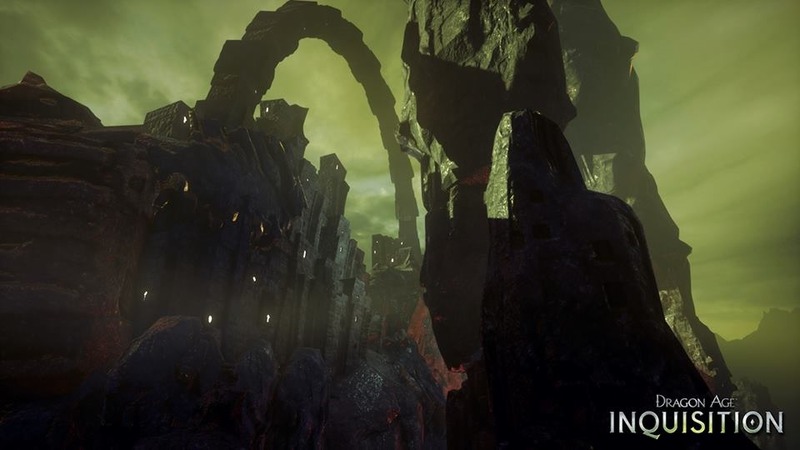 Dragon Age: Inquisition is beautiful. We know this, because EA keeps on telling us this by way of its slow releases of screenshots. 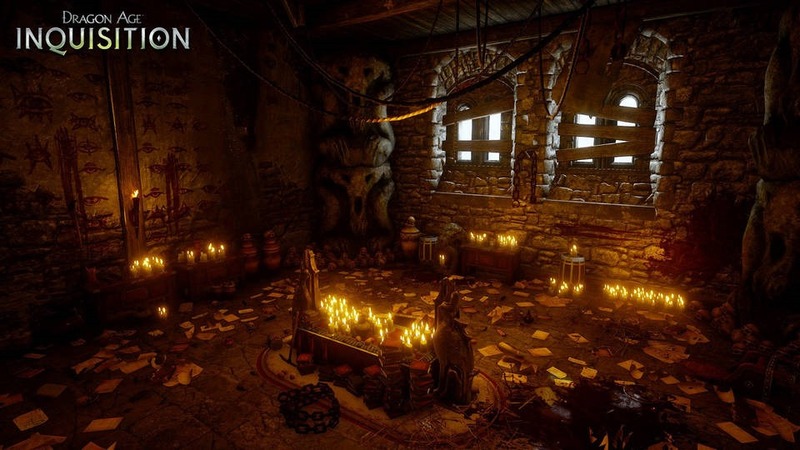 Still, as the next big RPG it’s something I’m personally quite excited about. 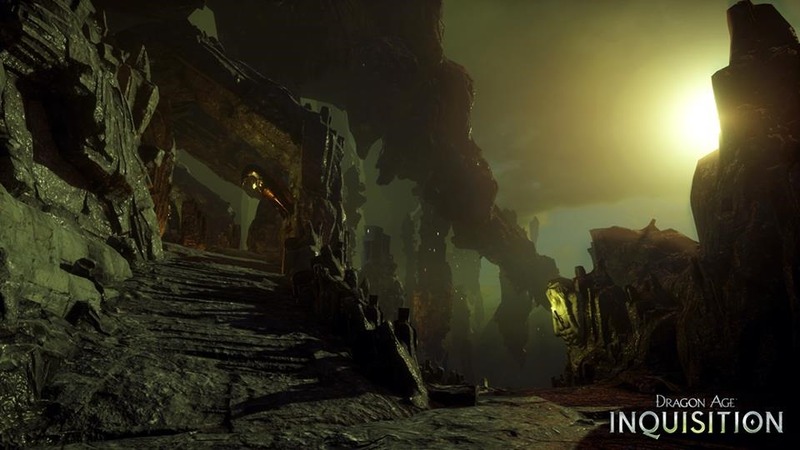 These new screenshots show The Fade and Therinfal Redoubt, wholly exportable environments from the game. 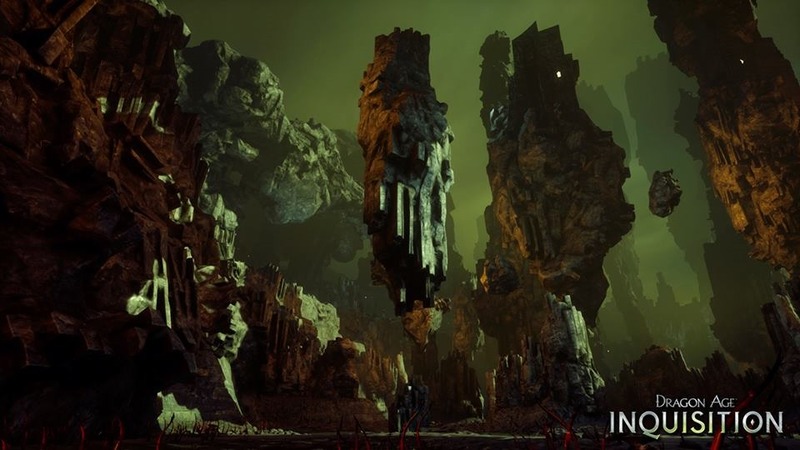 "Always in a constant state of change, the Fade is impossible for mortals to accurately map,” reads the description of the Fade, the Dragon Age Universe’s spirit realm. 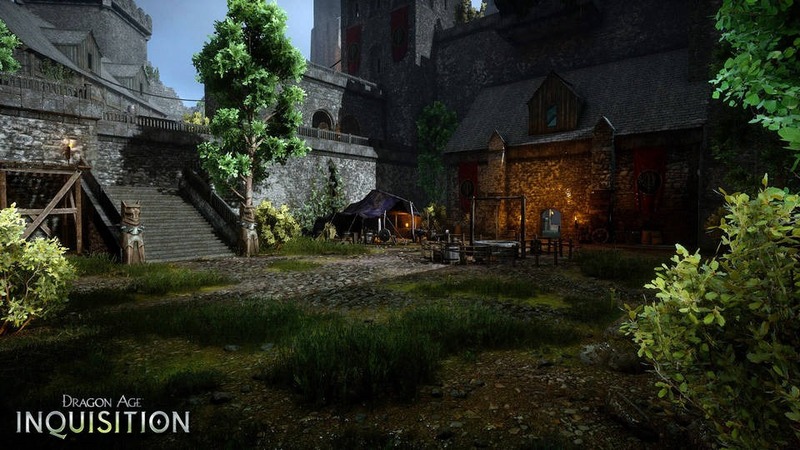 Therinfal Redoubt is a castle in Ferelden that acts as compound for the Seekers. 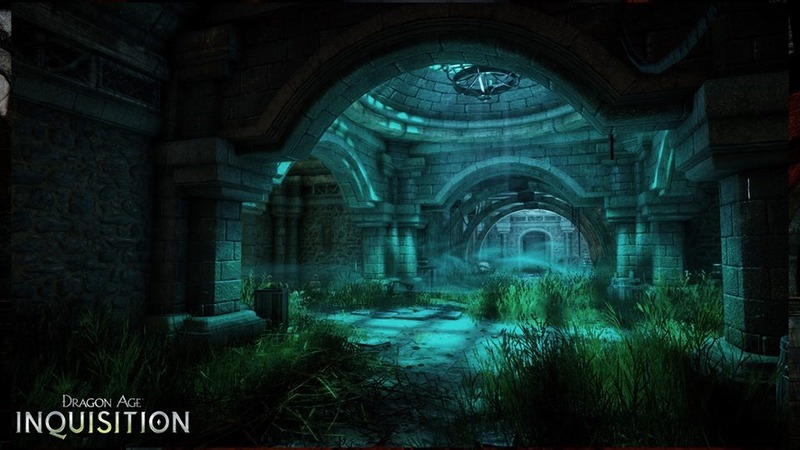 The Seekers of Truth are an Andrastian order, a counterbalance to the Templar Order; a secretive and investigative bunch who root out evil and chaos within the Chantry. 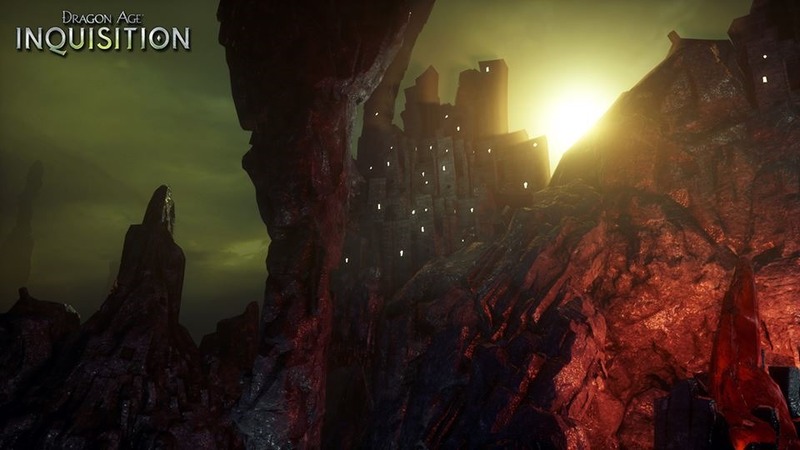 Bioware is promising a game of far greater scope than the last one, which is great, because that one was stuck in just one little section, with its one little cave and one little dungeon. It’ll also require your party working in unison to bring down far great beasties than the series has tasked you with before. I don’t want to get my (or your!) 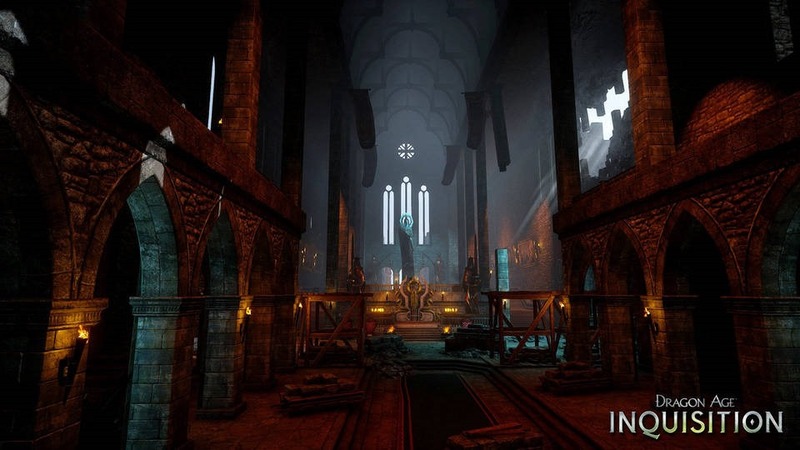 hopes up too much, but Inquisition seems like it’s shaping up to be rather excellent.